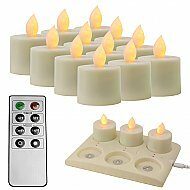 Rechargable LED Candle - Single-Colored w/ Remote and Recharge Pad (6 pcs.) - 12 pcs. 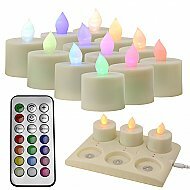 Rechargable LED Candle - Multi-Colored w/ Remote and Recharge Pad (6 pcs.) 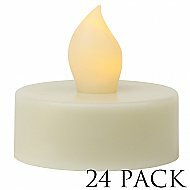 - 12 pcs.